The Abel Tasman National Park is New Zealand’s only coastal National Park – and its golden sandy beaches and clear turquoise water make it one of the most popular. 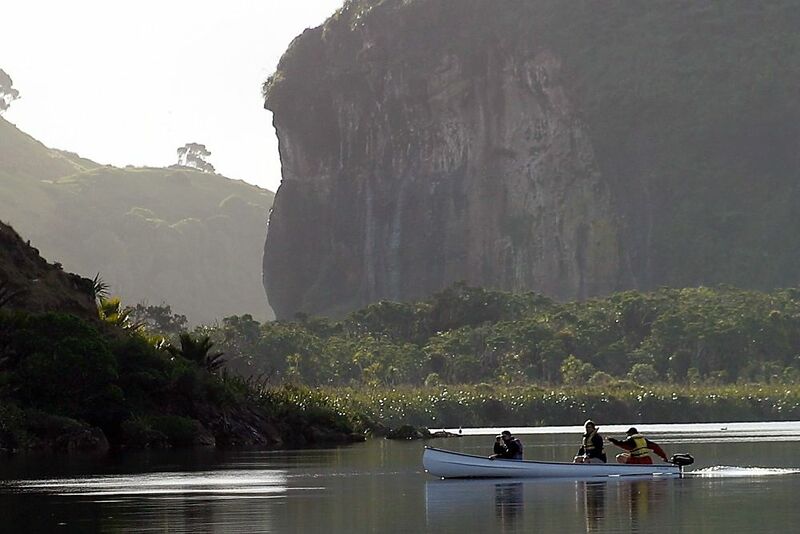 The sheltered bays are popular for cruising, sailing and sea kayaking. 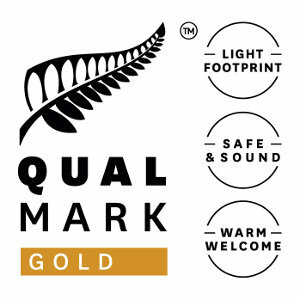 On land, the Abel Tasman Coast Track follows the coastline through lush native bush, over limestone cliffs and along golden sandy beaches. 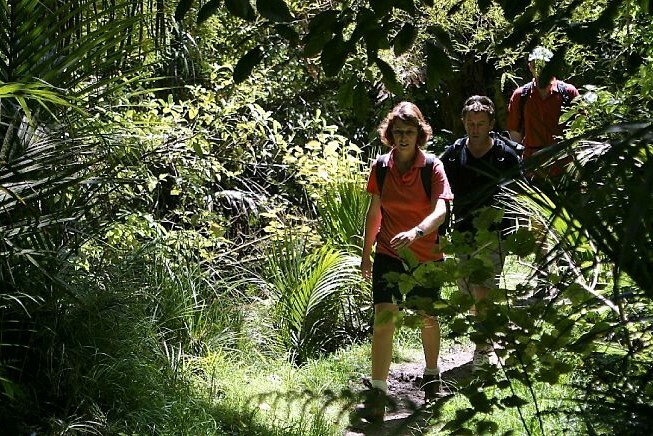 This is one of the Department of Conservation’s “Great Walks”. 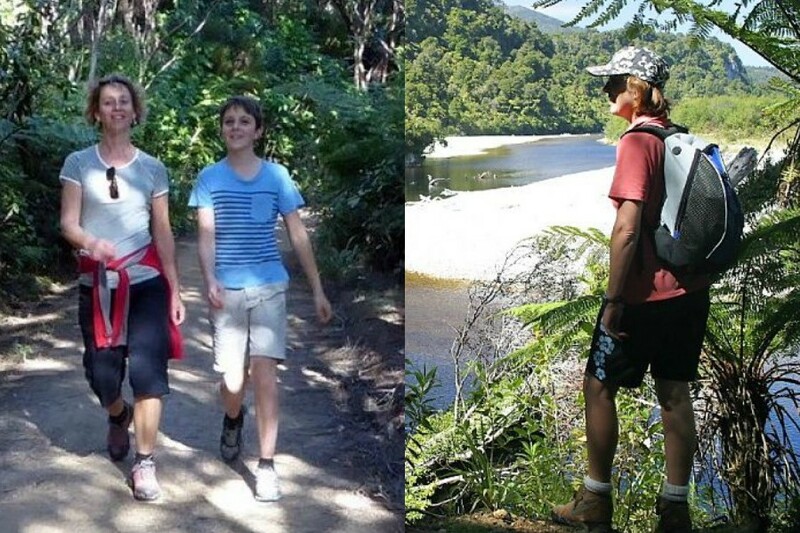 A private guided tailored experience by fast launch, hiking and exploring the best of Abel Tasman National Park. 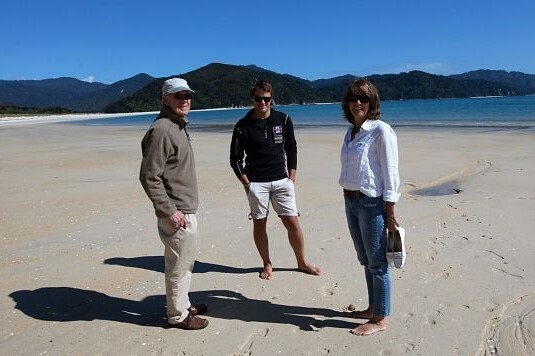 A day trip exploring the Abel Tasman National Park with our private yacht as your base, including guided walking with your friendly and knowledgeable Simply Wild guide/host, exploring one of the world’s great coastal walkways. 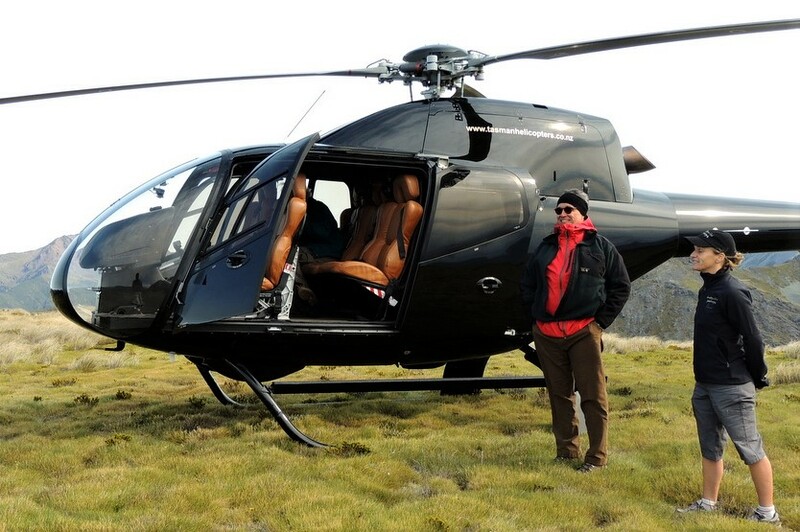 A high impact day trip experiencing the mountain heart of Kahurangi National Park by helicopter in the morning, and sea kayaking in Abel Tasman National Park in the afternoon. 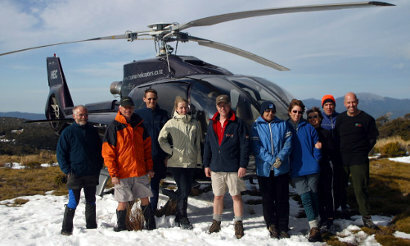 A premium active adventure day helibiking on the Dun Mountain trail, and sea kayaking in Abel Tasman. 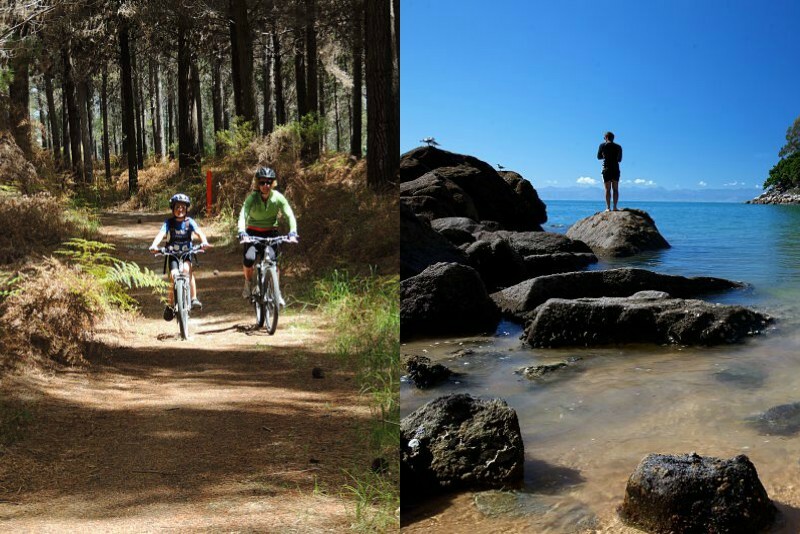 Enjoy two active days enjoying the best of Nelson’s landscape on the Great Taste Trail cycling and hiking along the Abel Tasman coast track. 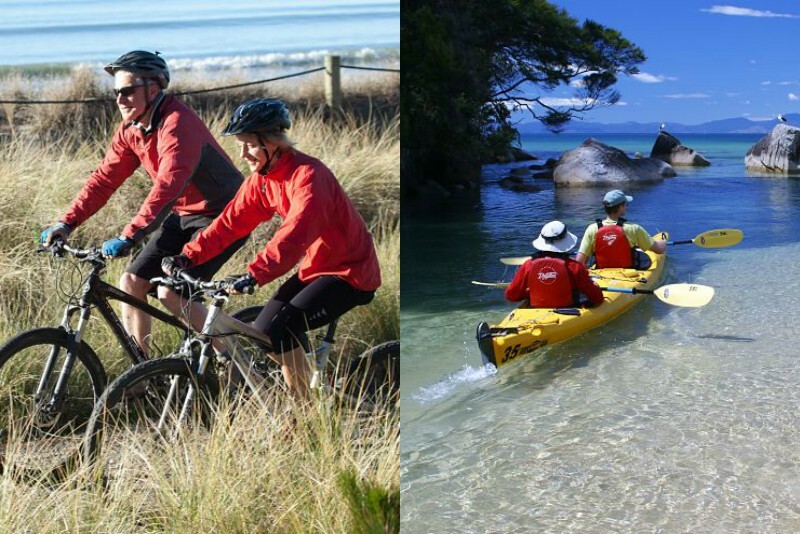 Enjoy two active days enjoying the best of Nelson’s landscape private guided cycling on the Great Taste Trail and sea kayaking along the Abel Tasman coastline. 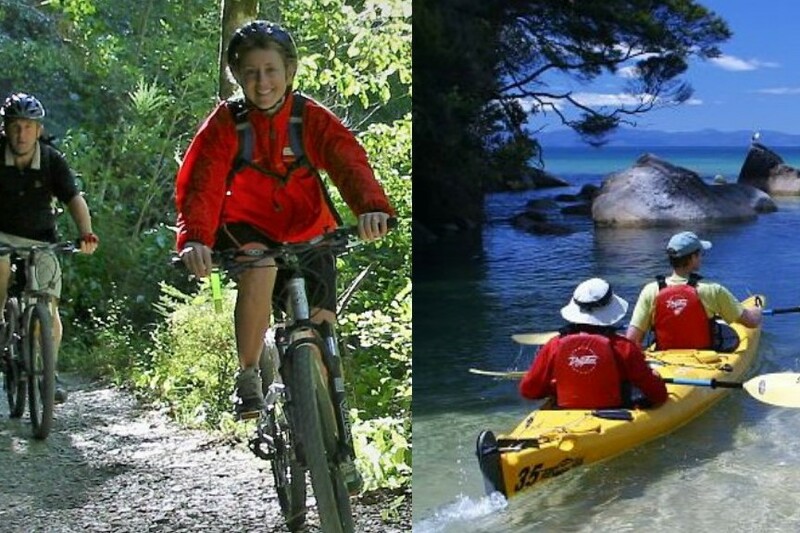 Enjoy three active days enjoying the best of Nelson’s landscape and coastline by private guided cycle on the Great Taste Trail, plus hiking & sea kayaking in Abel Tasman National Park. 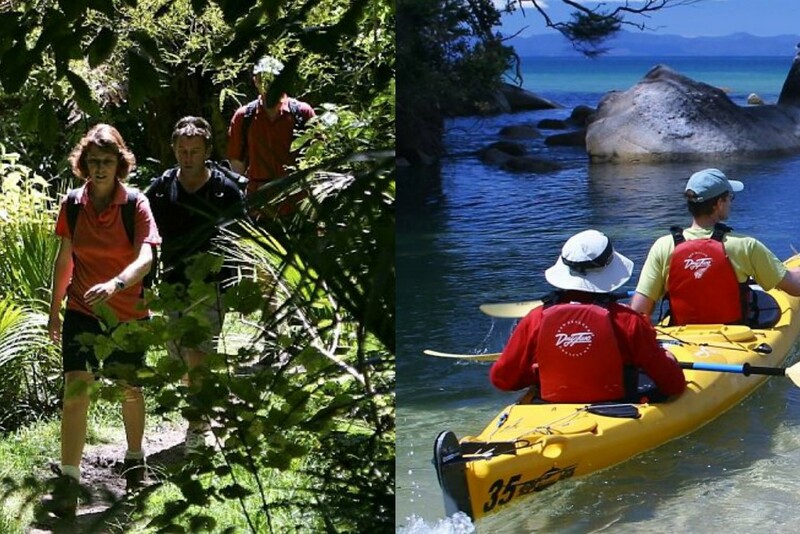 This active, fully guided, private trip offers the opportunity to enjoy the beautiful Abel Tasman National Park hiking & sea kayaking over your choice of two or three days. 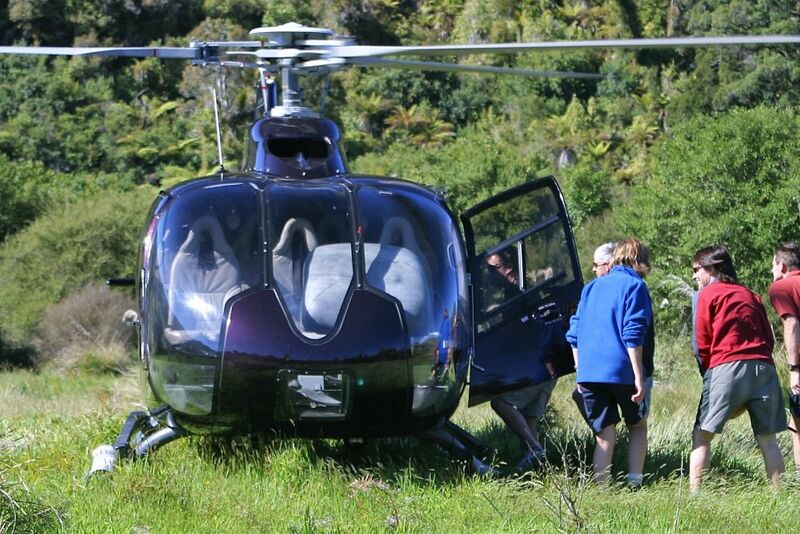 Two or three days of the Best of Nelson region – culture plus Abel Tasman and Kahurangi National parks while overnighting on our 74ft yacht in Abel Tasman National park. 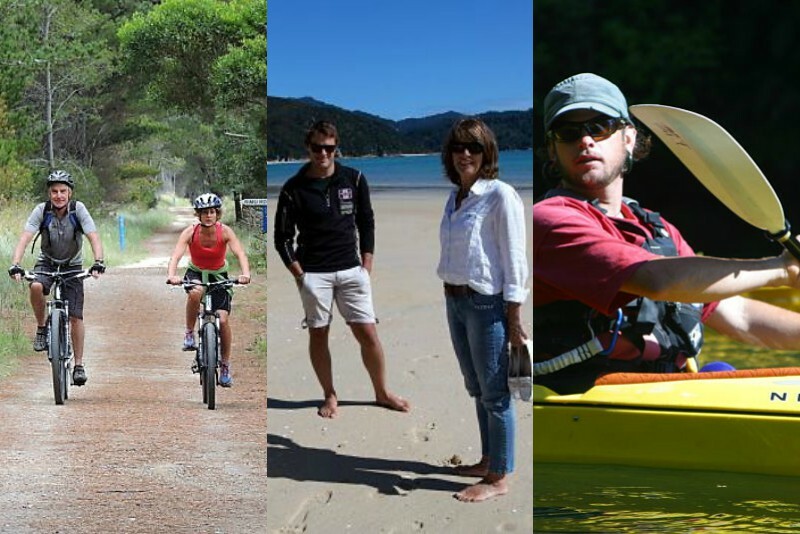 Three superb luxury level active adventure days exploring the Nelson region, cycling on the Great Taste Trail, hiking & sea kayaking in Abel Tasman National Park, and a last day horse trekking at Farewell Spit before a short hike on the famous Heaphy Track amongst some of the finest scenery in New Zealand.